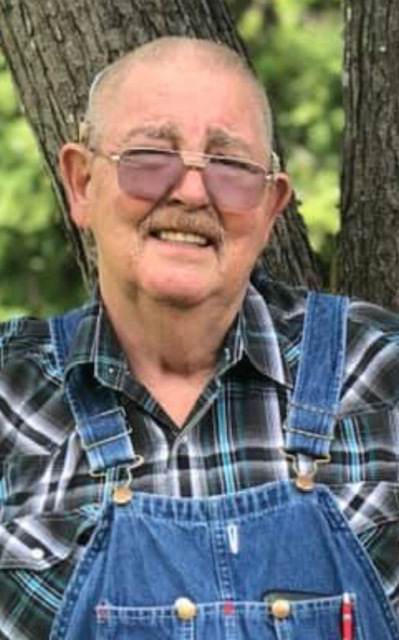 Jimmy Dale Couch went home to be with his Lord and Savior on Saturday, March 16, 2019 at St. Anthony's Hospital in Oklahoma City at the age of 73. He was born in Lawton, Oklahoma on May 11, 1945. Jimmy was preceded in death by his Father Woodville Ward Couch Sr., Mother Linna Mae (McBay) Varella, Step-Father Tony Varella, and Sister Melba Price. Survived by his loving wife Patricia Marie Couch of Newalla, Daughter Christina Marie Bookout of Newalla, Son-in-law Mark Bookout, 2 Grandsons Matt Allen Bookout of Newalla, Matt’s girlfriend Paige Simpson and Jacob Dale Bookout of Tennessee, Jacob’s wife Nicole, 2 Great-grandsons Cooper Dale Bookout and Maverick Tyler Bookout. Sister Myrna Smallwood and Brother Woodville Couch Jr. both of Oklahoma City and many, many, extended family members. 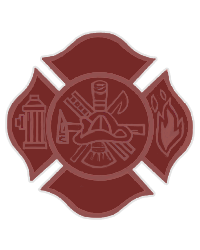 Jimmy was a retired printing pressman from Mike Bryan Office Product/Boise Cascade where he had been a pressman for over 30 years, Jimmy also spent several years volunteering with the Little Axe Fire Dept. Where he was a firefighter and then appointed as Asst. Chief. Jimmy loved spending time with his devoted wife Patricia and family, going out on the boat and fishing, and piddling around in his barn working on anything out there whether it needed it or not. Jimmy was loved and respected by all that knew him, and will missed by all.